Planning an event soon and not sure what you can feed your guests? With so many options available you might not have any ideas on what to serve at your event. 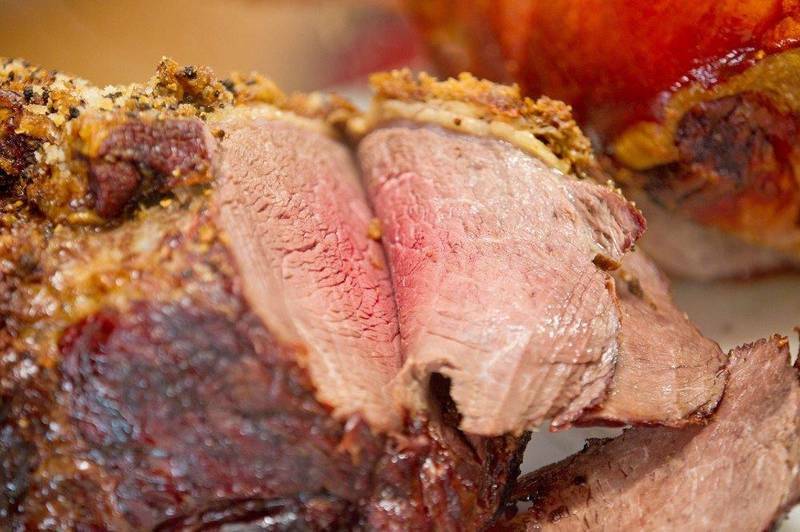 If you want to offer a delicious, crowd pleasing option then we recommend you choose a spit roast buffet. Not only is this option visually appealing but it’s also convenient and bound to please all guests. For the best spit roast catering in Auckland we recommend that you get in touch with the team at Southern Spit Roast & BBQ Catering. We can handle any event with ease and will exceed your expectations. Why stress over creating dozens of complex meal options when you can serve a simple spit roast? Planning a wedding can be incredibly stressful and getting a menu that will feed your guests and please everyone is also a challenge. 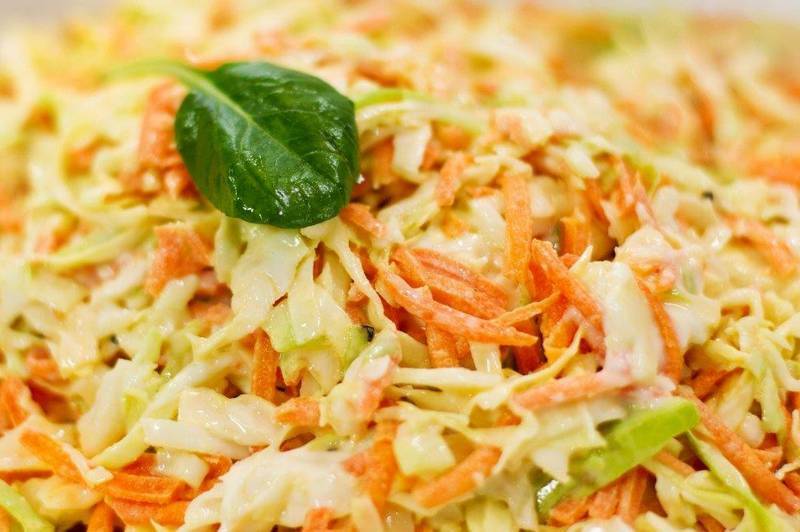 Our salads are made with fresh produce and our own chefs prepare them in our A Grade kitchen facilities. 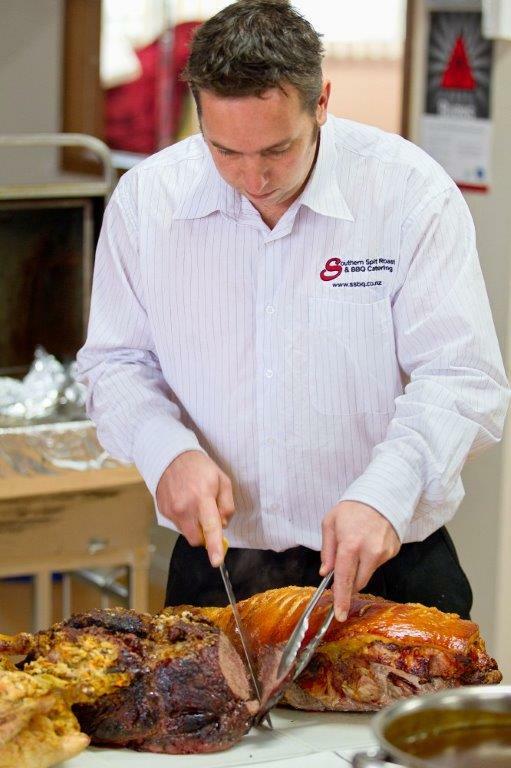 Southern Spit Roast & BBQ Catering offers spit roasts to residents of Waikato, Hamilton and the surrounding suburbs. What makes us so different from others providing the same thing? 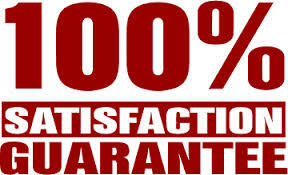 Well, we offer a 100 percent satisfaction guarantee should you not enjoy our spit roast and service. We also offer special packages for different occasions such as weddings and corporate events. 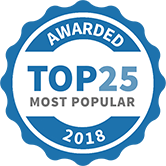 Our service offering goes far above and beyond spit roasts and we can assist you with other essential details of your wedding and its catering needs.For more information on our packages we advise you to visit our website without delay. 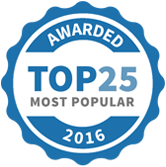 Southern Spit Roast and BBQ Catering has been selected as one of our Most Popular Party and Event Services! Our new Winter Warmer package is nearly here. This great catering package is only available from May through to September and lots of customers have already booked in. This catering menu is perfect for #weddingcatering #partycatering #corporatecatering #buffetcatering #anyevent. 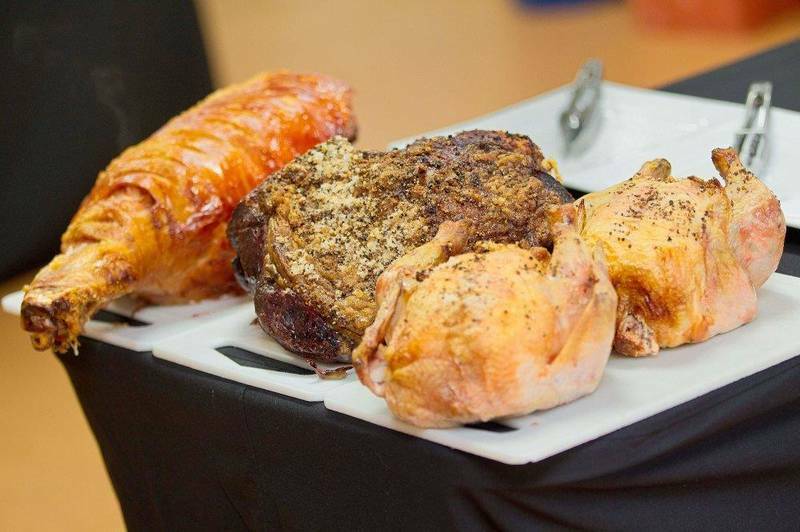 Call us on 0800 277 487 for more information or go to our website www.southernspitroast.co.nz Our catering is easy and stress free so you can enjoy your event and leave the food to us. We are excited to announce that Southern Spit Roast is going Eco Friendly offering Biodegradable plates, cutlery and cups. We are always looking for ways to raise the bar in catering events and this small step will make the world of difference. You can upgrade any catering package to have Eco Friendly plates and cutlery. Contact us for any event you need catering for, we can cater for any occasion and we make it really stress free and easy. What better way to welcome your staff back to work by shouting them a Spit Roast lunch or even a delicious breakfast. 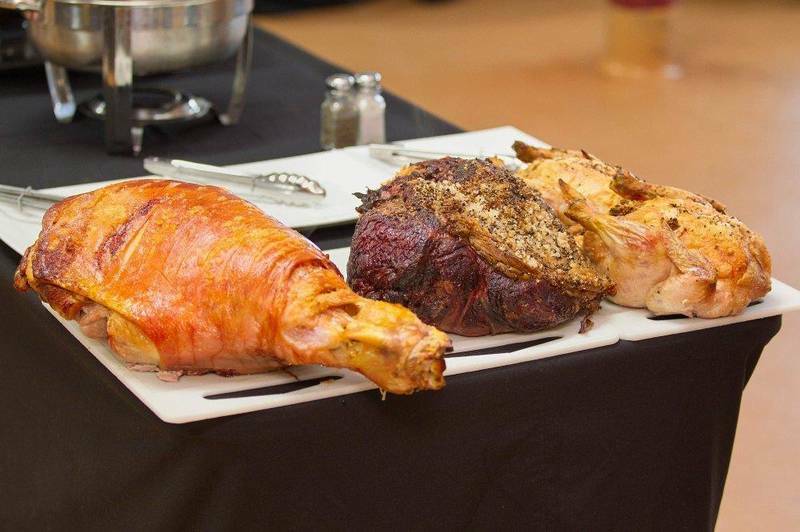 At Southern Spit Roast we will make any catering event stress free and easy. Our breakfast menu’s are famous and customers love how it makes their staff feel and the appreciation they get from them is amazing. Breakfast Catering https://southernspitroast.co.nz/breakfast-catering/ If lunch or dinner is an option for you and your team then our Party Catering Package or Bun Run with Salad is perfect. You can always have a gathering at your house or workplace and enjoy one of our Delivered Packages. 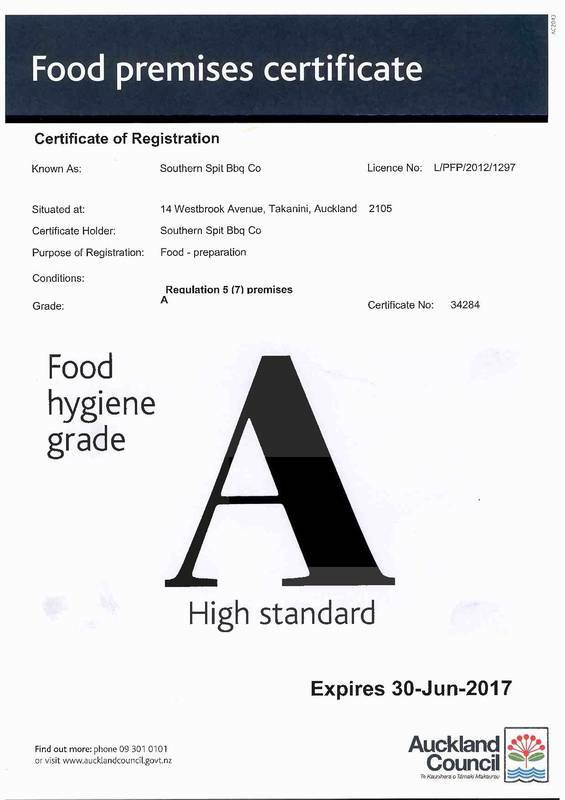 Contact us on 0800 277 487 for more information or visit our website www.southernspitroast.co.nz We Bring The Restaurant To You!